Our world is in transition. From a linear to a circular economy, from a carbon based to renewable energy. The manner in which cities, communities, buildings, products, services and contract models are conceived and realized change with it. Simultaneously, in architecture and urbanism, a lot stays the same. The city remains a dynamic but relatively slow and vast organism that does not fundamentally change due to above mentioned developments. It rather absorbs them. To ensure that the city absorbs changes successfully is a core task of designers. The same is true for buildings: The design and production methods may be innovating and in transition, the result remains an assembly of materials that facilitate our activities and desires. To ensure that buildings perform well, and can stand the test of time, is a core task of designers. We, citizens, consumers and clients are developing a more responsible understanding of the consequences of our wishes and actions. But also more than ever we allow ourselves to indulge, demand ever better comfort and strive to have unique experiences. BLUEROOM observes that this calls for a sustainable architecture that does not compromise comfort, but an architecture that is exceptionally attractive. Blueroom elaborates integrated concepts, buildings and products that improve the quality of life in a sustainable manner. Ongoing works include a community combining high-rise with floating buildings, an affordable residential concept, private houses, a hotel and the transformation of a countryside estate. These projects have a focus on wood construction and the integration of agricultural production into the built environment. Decidedly contemporary designs offer a sensual and sensory experience: Architecture expands from creating spaces to activating the senses with touch, textures, colors, light but also sound and scent. BLUEROOM performs design works based on a Clients brief. 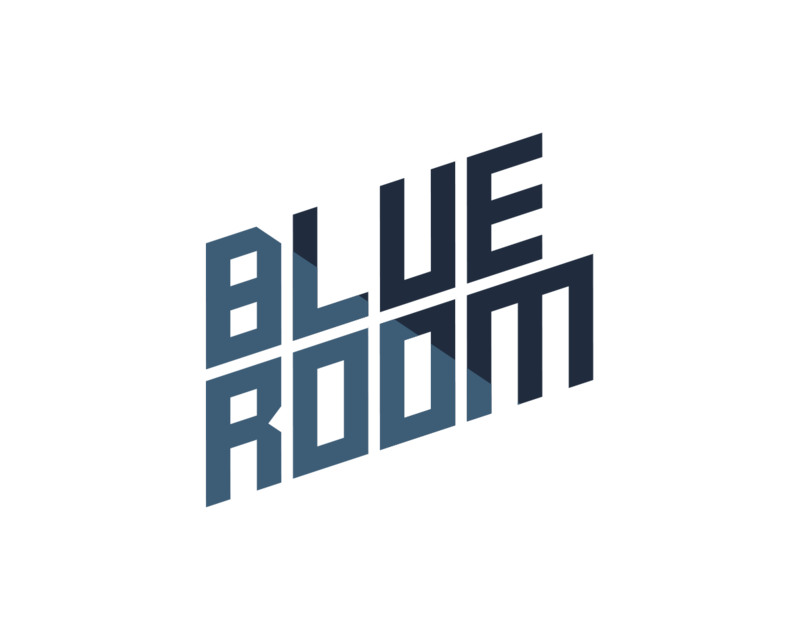 Blueroom also initiates concepts and products itself, to involve stakeholders and investors for further elaboration for following stages. Blueroom has access to an excellent network of international project partners for engineering, making work on a wide range of types, scales and complexities possible. Most of all, at Blueroom we think that a design should speak for itself. Naturally. Willem van Genugten studied architecture at the Technical University of Delft (TUD), The Netherlands, and the University of Illinois at Chicago (UIC), USA. He graduated with honorable mention at TUD with the project 'Tourist Machine', proposing a substantial transformation of the Scheveningen-Bad North Sea Boulevard area. Willem has 17 years of professional experience working on highly ambitious international projects from first design sketches to construction stage. He successfully opened and expanded the Moscow office of Erick van Egeraat (www.erickvanegeraat.com) from a pioneering team of 3, to an all-round team of 25 employees with 15 nationalities. This required a good understanding of HR, PR and the continuous bridging of cultural differences. In all projects and processes he manages, Willem is intensely involved in design works. Recent works include an off-grid villa (sketch design), a holiday house in Poland (built), Sberbank Corporate University Campus (opened), Brno Future Ready resilient city (Competition) and the World Expo Rotterdam 2025 ´Delta´s in Transition´ (concept development). The challenges of the 21st century demand an expanded role and attitude from designers. To further break the conventional architectural designer mold, Blueroom’s founder Willem van Genugten has joined forces with Jan Oeij by establishing Urban Crossovers. With experts from varying disciplines (Design, Crossmedia Branding & Marketing, Legal Assessments, Financial Models, Fundraising) Urban Crossovers elaborates integral Resilient Solutions to facilitate and to accelerate the transition of the built environment. Works range from funding concepts, design brief development, architecture concepts and urban concepts to energy landscapes, creating crossovers of scale between CO-2 exhaust reduction, CO-2 removal, sustainable energy generation and increasing bio-diversity.